As deceptively simple as the title is, considering the years I’ve been baking and the fact that plain cakes are my favorite thing to bake when I have that urgent and eclectic need ‘to bake a cake’, this is a remarkable recipe which now holds the number one spot for pound cake, citrus or otherwise. I’m trying to ease my way again into this blogging-as-a-hobby-thing I started 3+ years ago, and am joining one of my most cherished groups today, Sunday Supper, where I learned so much about this blogging business and made some of the most mind-blowing virtual friendships I didn’t know could be made. My first attempt to join again was with these lemon crinkle cookies. 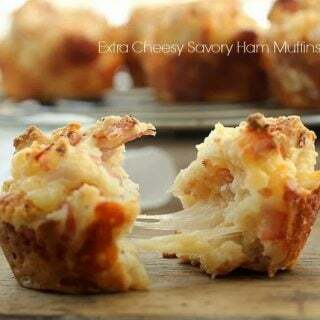 Since that never came to be, obviously, this was baked and photographed a while ago, and I didn’t add my name to the list before this post was almost done. Trip and learn. 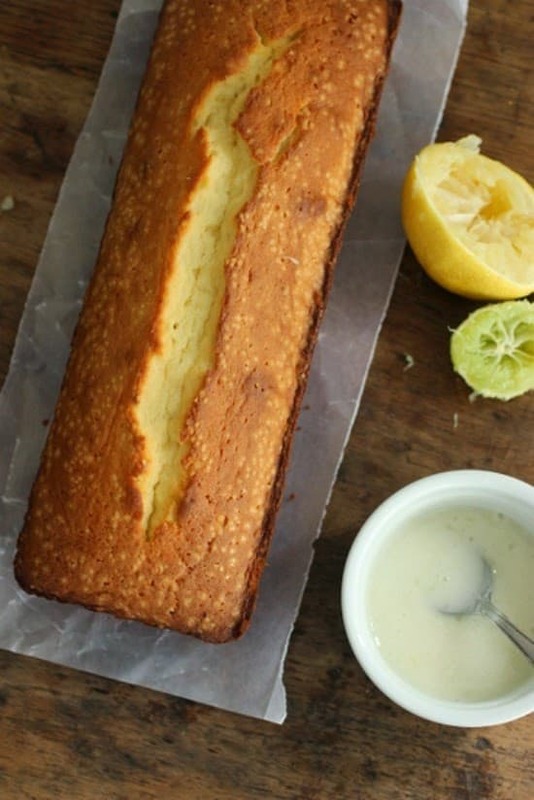 The theme today is Picnic Food, (and also #EarthDay); a lemon lime pound cake is always a winner. We’re rather loose about the term pound cake, of course, let’s not disturb the traditional pound cake recipe gods. I choose to make it citrusy because most of you are welcoming spring, and we’re having a rather hot fall here, which is starting to be terribly annoying; I want to get into my boots and jackets. Pool season is over. Period. 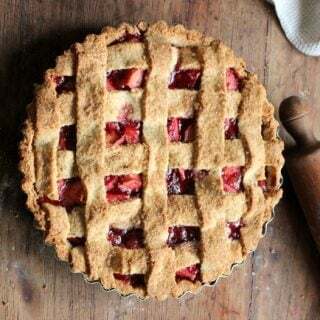 But it can be flavored and glazed so many ways, from vanilla with a chocolate glaze to fresh raspberry almond, to wherever your imagination takes you. The first time I took it to the office it not only disappeared in a nanosecond, but even I was impressed by the texture. I mean, after 30+ years baking, 300+ cookbooks and a few other numbers I should be slightly embarrassed to share (not really, ha), I was surprised to find such a fantastic iteration of a pound cake recipe. So go ahead and keep it close. It’s so worth it. Note: The pictures are for half the recipe, which is what I usually make. But a tube pan works well for the whole recipe. Butter or spray two 9×4 loaf pans (see note above). Line the bottom with parchment or aluminum paper. In a large bowl beat butter and sour cream until smooth, about 1 minute. 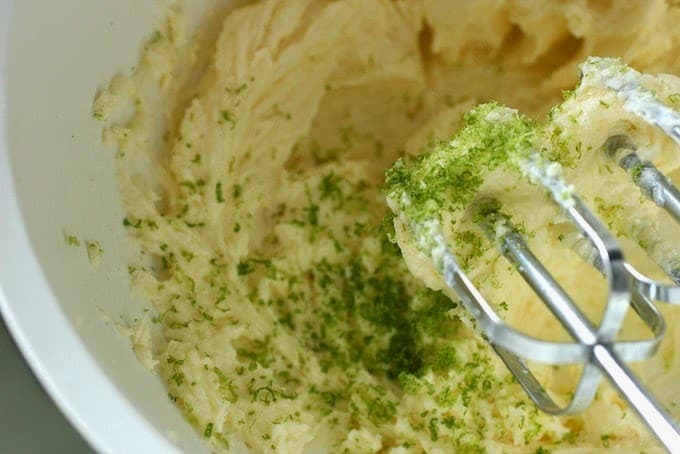 Add lime zest and mix. 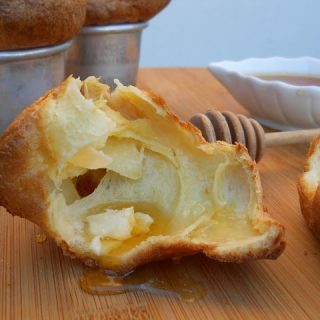 Add sugar gradually and beat until light and fluffy, about 3 minutes more. Add eggs, one at a time, incorporating well each one before adding the next. Add vanilla and juice. Sift flour with baking soda and salt and add it to the butter mixture at low speed, in 2 additions, beating only until well mixed. Don’t overbeat. Pour into the pans and bake for 45 minutes, or until golden and cracked on top and a tester comes out clean. Let cool for 10 minutes, and then unmold. Let cool completely before glazing. Mix powdered sugar and juice until smooth. Pour slowly along the center of the cake letting it slide to the sides. 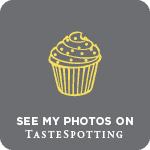 I just love such lemony cakes! Yummy! With all that butter and sour cream, I just know this is the best, Paula! So glad to have you back, friend! I love citrusy treats. Your pound cake has such a fine and smooth texture that I love dearly. Bet it tastes heavenly, Paula. So nice to see you again, I have missed you!! 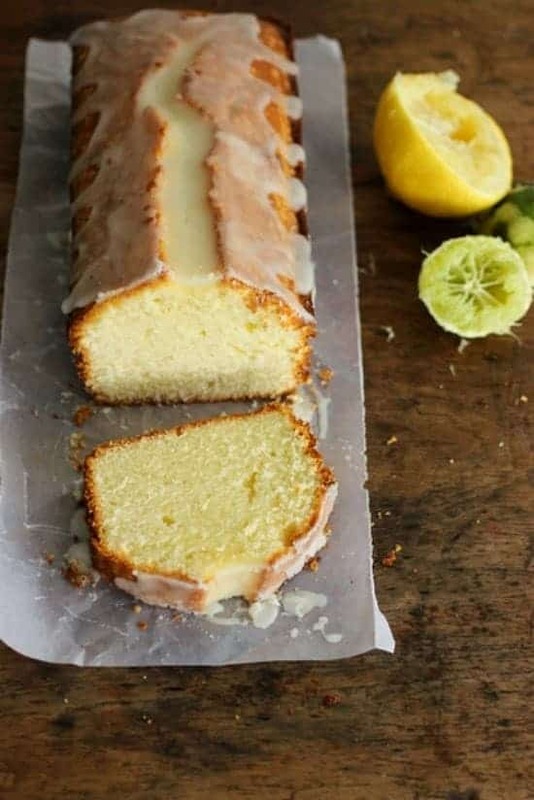 My daughter is on a lemon loaf kick and would have a slice of your gorgeous cake a day if she could!! I'm so glad your back in Sunday Supper, Paula! 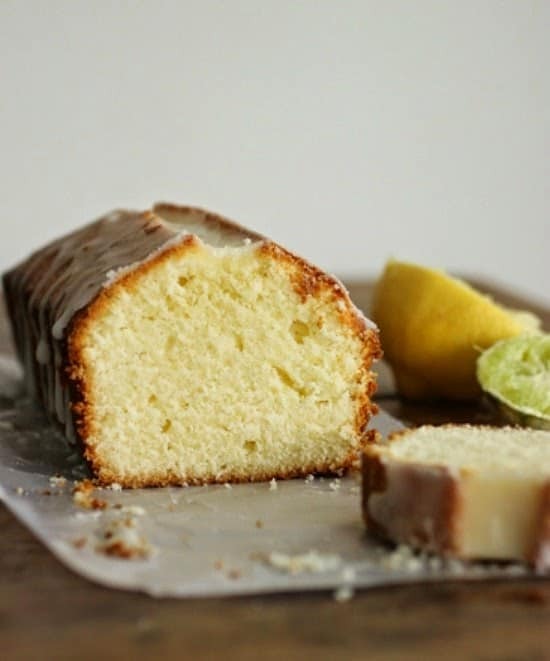 You always make amazing treats and this pound cake is no exception. It is making my mouth water. I can't even describe how thrilled I am to see you back joining in a Sunday Supper event. What a marvelous cake you brought to the picnic too! I'm digging these flavors, Paula! Welcome back! 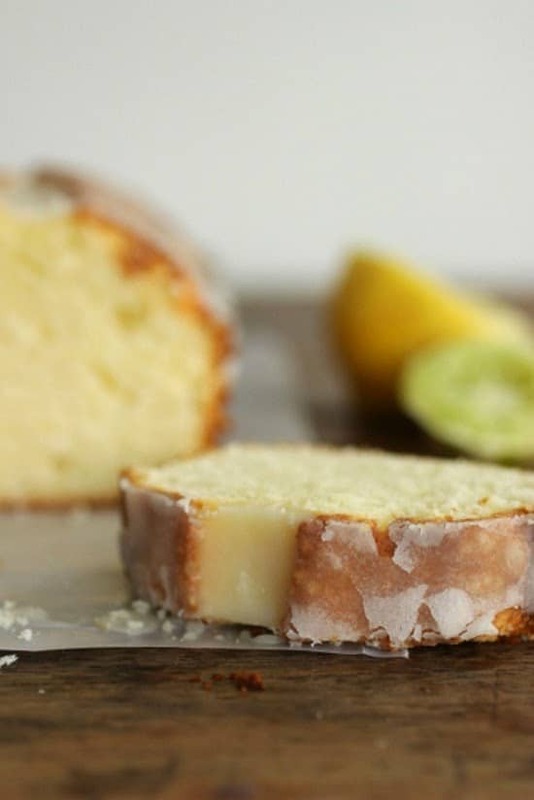 Lemon pound cake is one of my favorites. I like that you added in a little lime as well! 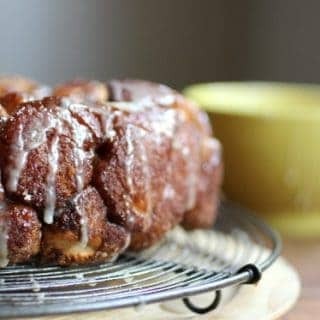 What a gorgeous pound cake! 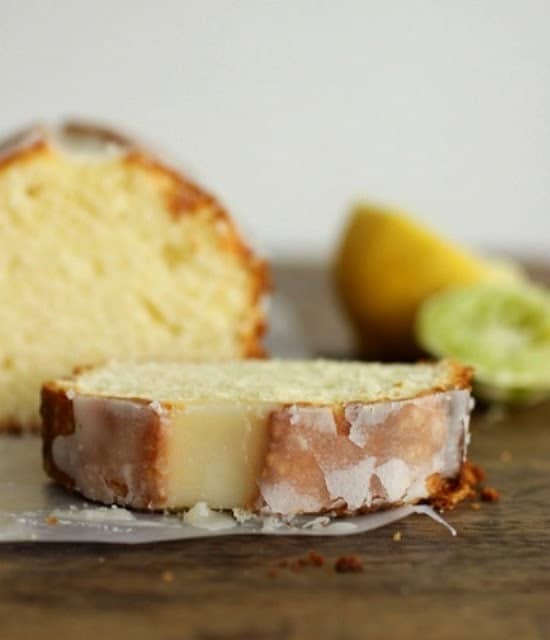 I am crazy for anything lemon and this pound cake looks amazing. I don't think I could stop at one slice!!! Pau…… this is gorgeous!!!! I wonder if the texture would be same with gluten-free/grain-free flours? So far I've found that its very difficult to imitate normal wheat flour cakes with grain-free flours. Gluten free works well, like quinoa/amaranth/rice, but grain free is a bit more complicated. 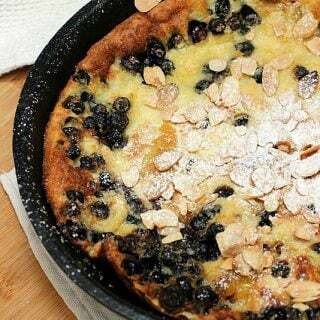 Probably almond is te best choice, and making smaller cakes. 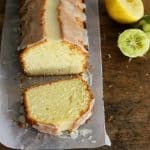 I'm always looking for good poundcake recipes and I love that this one has a double citrus twist. Yum! What a beautiful cake! It is so nice to see you again! You can't go wrong with lemon and lime! Welcome back to the table! This cake looks absolutely divine. The crackly glaze on top is what really does it for me!